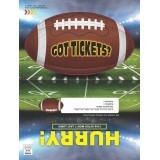 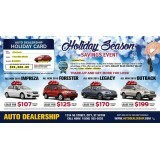 Tis the season to be giving, send out your next direct mail advertising campaign with a gift card! 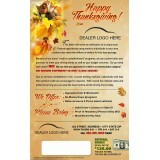 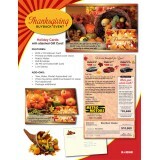 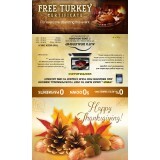 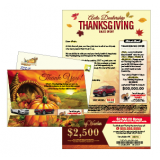 S..
Holiday season is an excellent time to show your previous and current customers your appreciation by.. 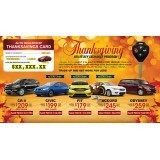 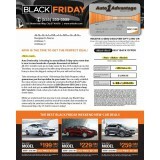 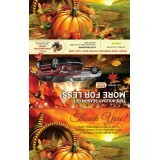 Automotive direct mail is a great way for dealerships to take advantage of Black Friday. 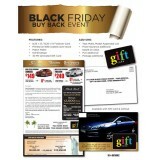 Like any ma..
Black Friday is an excellent time to reach out to consumers, when they are already planning to spend..